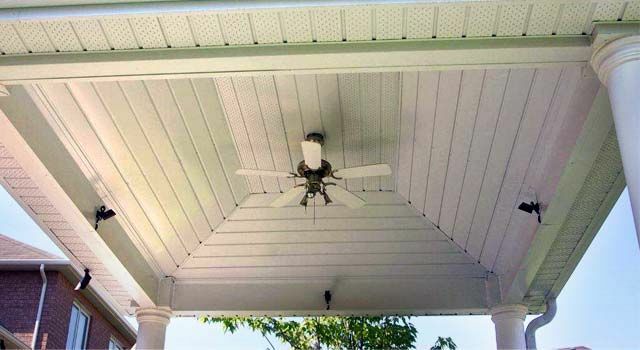 The soffit and fascia are more vulnerable to weather damage than any other part of the house. Squirrels, raccoons and birds can cause damage because they like to nest in the space over the soffits if they can find a point of entry. 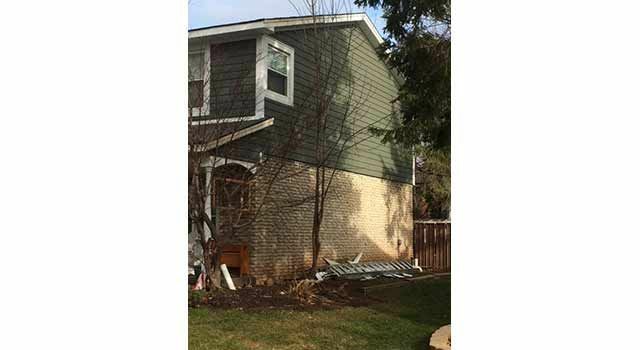 It can also be repeatedly saturated by water from torn shingles, damaged or rusted flashing, ice dams or poorly flowing eavestrough. 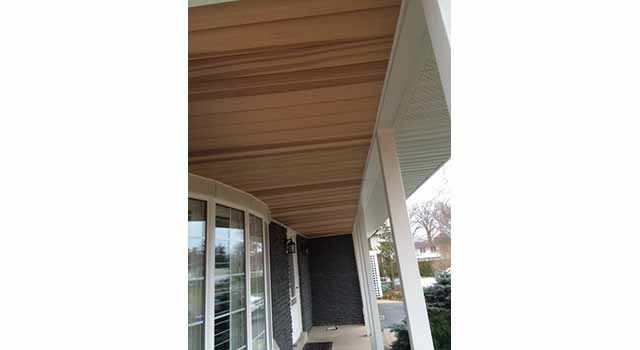 If moisture or years of wear have caused deterioration of your home’s soffit, fascia and eavestroughing, call the experts at Peter Van Egmond & Sons for professional renovation and repair services.